WaterSavers car washes prevent water pollution by treating the water prior to its return to the environment. Located in Fort Worth and Grand Prairie Texas. For as little as $19.99 per month, you can wash your car as often as you like! 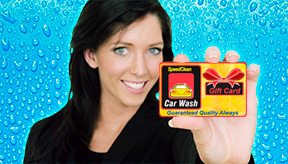 SpeedClean Car Wash Gift Cards are a great gift or for everyday use! Get Unlimited Car Washes with our FastPass Membership! As a FastPass Member, you can wash your car as often as you like...really! BECOME AN EMAIL CLUB MEMBER TODAY! Join our Email Club and have our best offers delivered right to your inbox! 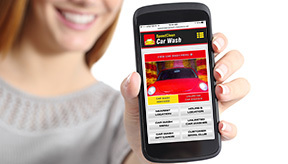 BUY CAR WASH GIFT CARDS ONLINE! 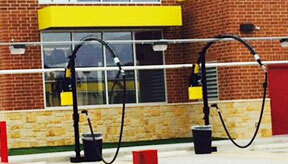 Our state-of-the-art vacuum facilites are FREE to use with every car wash purchase! 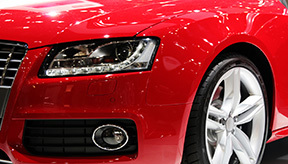 SpeedClean Car Wash offers Franchise or Custom Branded opportunities for new investors who are looking at getting into the Car Wash business in the North American region. If you're interested in finding out more, please contact us at 1-817-263-9274 or click here to fill out our Franchise Opportunity Request Form.